Your feedback is important. The NANP Administrator, sponsors this site. We welcome your comments and feedback about the website or questions concerning NANPA and number administration. For login and password issues, please contact the NAS Customer Support Desk at 1-866-623-2282 or via email at nanpa-login@somos.com. You may use the same email address to ask a question or request information. Please include your name and email address. 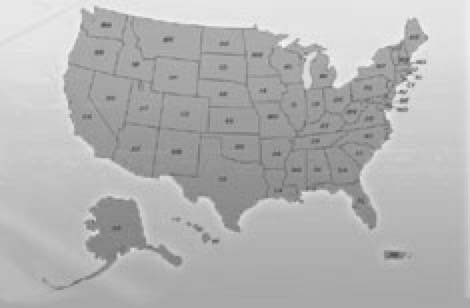 This site provides information about the North American Numbering Plan (NANP) and its administration. The NANP is the numbering plan for the Public Switched Telephone Network for Canada, the US and its territories, and some Caribbean countries. Can't find what you are looking for? NANPA.com is a wealth of information... and to first-time visitors, may seem overwhelming. To help you find the information you need, please read the NANPA Web Guide.